A lot of what my room-mate has to say about the Canucks leaves me struggle to hold back my gag reflex. Great guy and all, hell probably my best friend, just so happens to be one of those "fire Vigneault" people, and I have a hard time respecting their opinions on hockey. He did however ask me something during today&apos;s Canucks game that led to some serious thinking on our part. This question was: "Do you think Gillis feels our Cup window is closing" My response: "no". 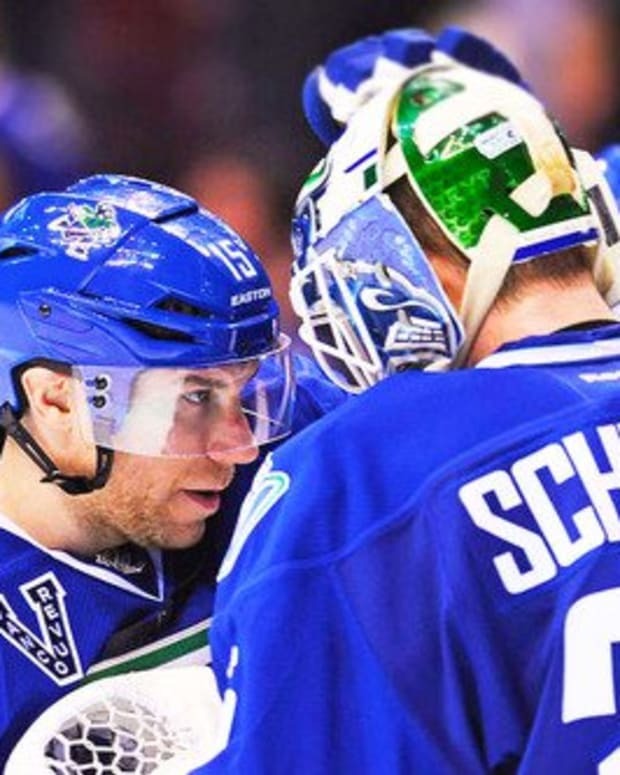 Not only do I not think that Gillis feels the Canucks window to contend for a Stanley Cup is closing, but I fervently believe. Oh yes, fervently. Not just because I am somewhat of a homer; there are several very well thought out reasons as well. Have a gander below at said reasons, and you&apos;ll be feeling more confident in this team&apos;s future as well. One Hell of a Good Problem: No matter who gets traded, or when the Canucks trade one of these goaltenders, they have an embarrassment of riches at this position. 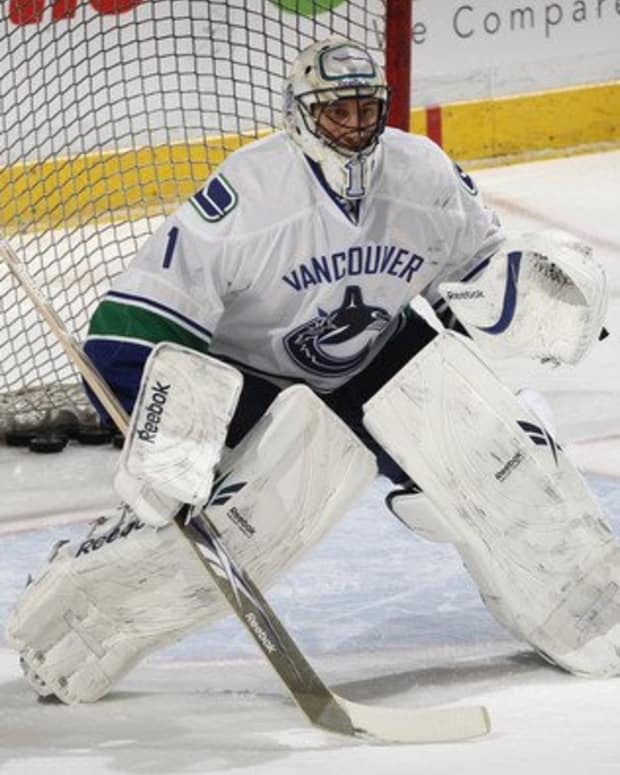 Even if you are one of those blame Luongo idiots, fact of the matter is you&apos;re just plain wrong about his ability. He has all that it takes to win a cup and then some. Cory Schneider is a little less of a known commodity, but I&apos;ve the utmost confidence that he is up to the challenge. Be it with Luongo or Schneider, this team is good to go between the pipes for at the very least the next four or so years. Prospect pool: It&apos;s often easy for Canucks fans to forget how good their scouting department is. Mostly because the Canucks happen to be one of the smartest franchises in the league when it comes to developing their draft picks. In the pipeline there is no shortage of blue chip prospects that could challenge for roster spots, if not next season the one after. Nicklas Jensen has me particularly stoked on this prospect pool. 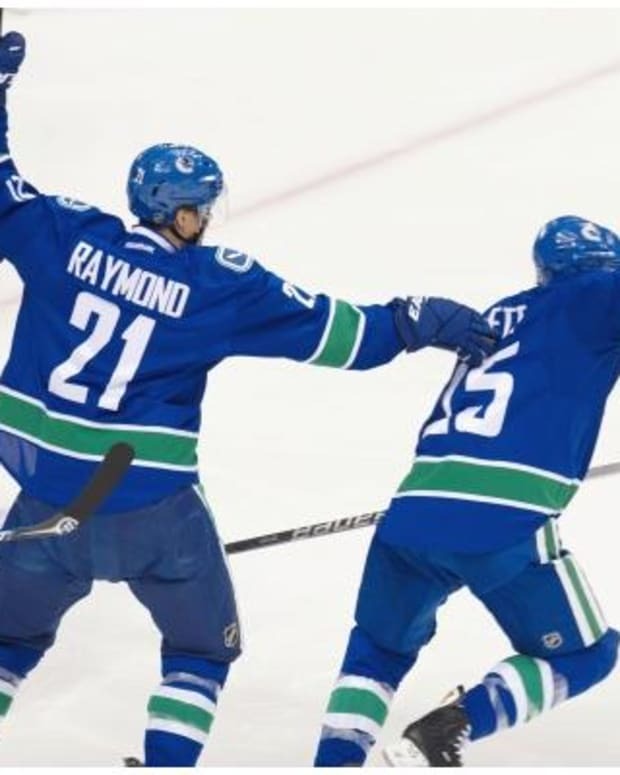 The Sedins Are Built To Last: They aren&apos;t spring chickens, but the Sedins&apos; game isn&apos;t going anywhere with age. 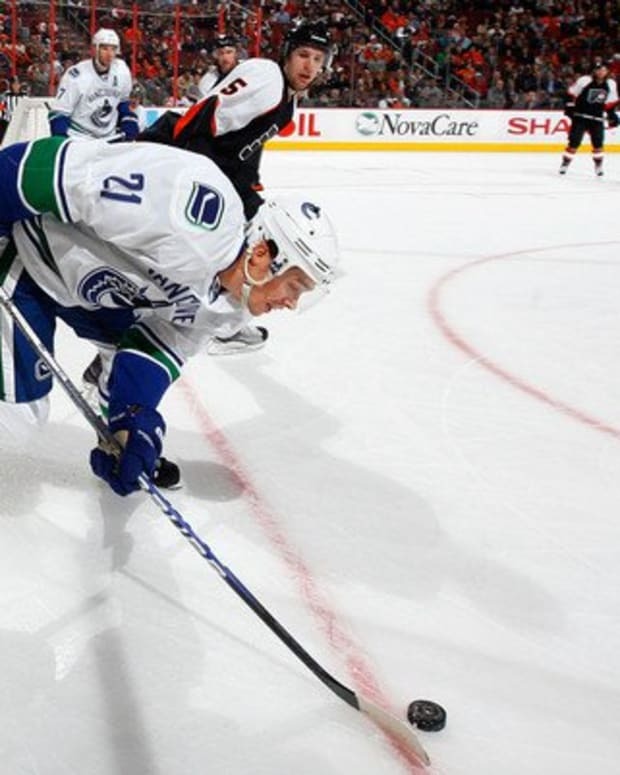 Unlike a lot of player&apos;s whose games are dependent mostly on physical ability, it is nearly all mental with the Sedins. Their intelligence, timing and work ethic ensure they will stay relatively productive for years to come. That, and their mental connection. Discount Contracts Aplenty: Be it the Sedins with a cap hit of 6.1mil or Kesler with his meagre hit of 5 it just seems like everybody is willing to take a discount to play here. With everybody getting paid less than what they are worth, this gives Gillis flexibility to make deals at the deadline and splashes in free agency. Whether this current group or any other wins a Stanley Cup or not, let&apos;s not forget how good we have it in Vancouver. Two straight Presidents&apos; Trophies and a Stanley Cup appearance in two years is a lot more than most of the league has to show for. Not to mention we get to watch the Sedins play. Were so spoiled it&apos;s ridiculous. What Happened to the Canucks Signing Jason Arnott?